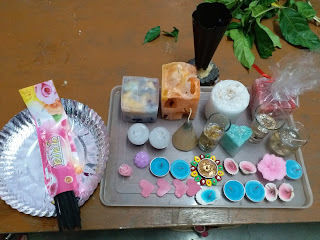 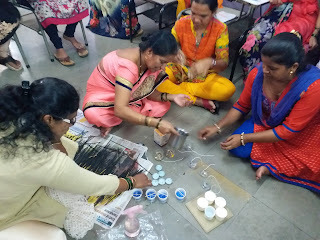 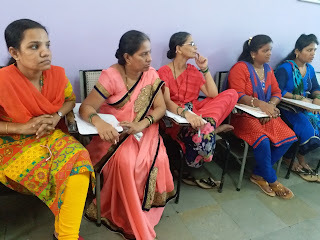 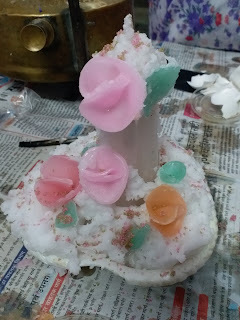 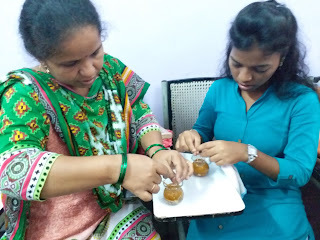 27-September-2018, Mumbai: The Don Bosco Development Society (DBDS), Mumbai organized a one-day training workshop on ‘Fancy Candle and Agarbatti Making’ for 25 women from the slums of Mumbai. 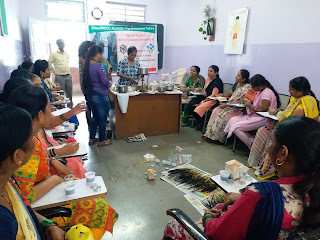 This training programme was held under the aegis of project supported by Mr. Urs Schwiete (Switzerland). 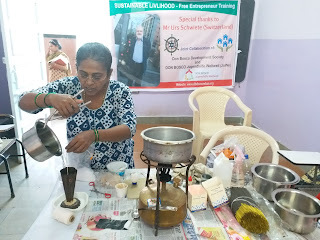 The objective of this training was to impart skill and knowledge on fancy candle and incense stick making as micro business for supplementary income of the families connected to this project. 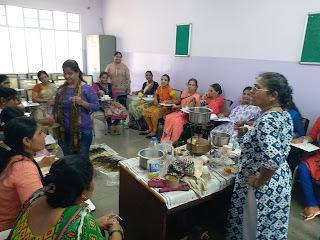 Ms. Surekha Pednekar (Project Officer - DBDS) welcomed the resource person, Mrs. Manjula Bhagawat. 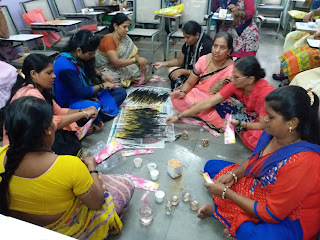 During the training the participants learnt production of 5 different items like Ice candle, Gel candle, Wax candle, Floating candle with incense stick. 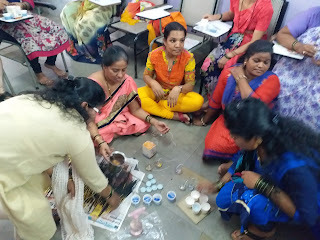 The participants were also taught marketing, costing, budgeting, pricing and branding of product. 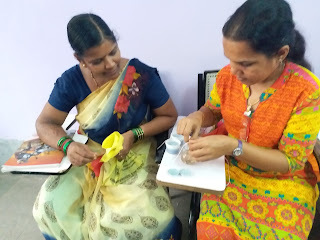 The participants dedicatedly learnt the skills and were determined to start-up a small business. 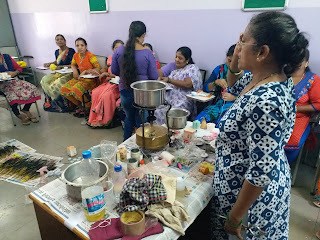 Mr.Sunil Pandhare (DBDS – Staff) organized this event. 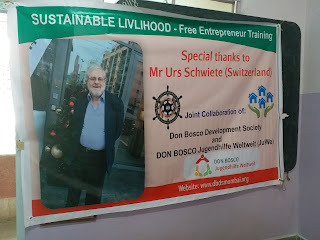 He also proposed the vote of thanks at the end.